Recently, Pole Dance has gained many fans. It used to be associated with exclusive gentlemen’s clubs but today it wins hearts of many women. This dancing-sports activity is full of class and sensuality which enable a woman to feel extremely feminine. Pole Dance Project is located in the centre of Warsaw. 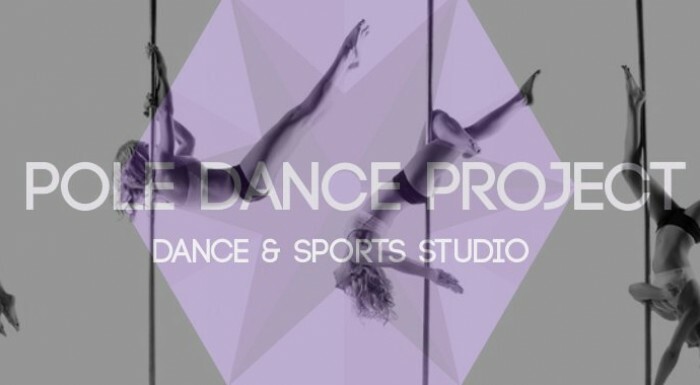 Several levels and various classes: stretching, power or sensual pole are available. They are not all options offered by the club. You can also rent a room and organise a hen party (under instructors’ watchful eye). It will definitely be a unforgettable experience. Prices are reasonable and run from 60 to 600 zlotys. They depend on types of classes and available subscription cards.